Hey everyone!! 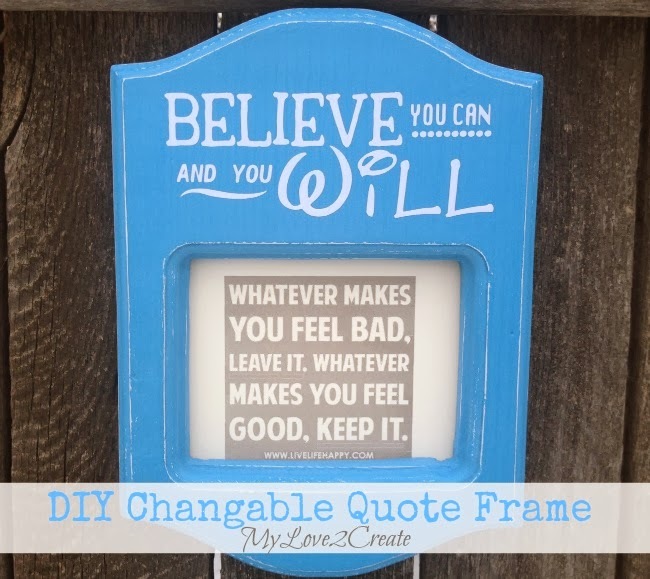 I am happy to share my Changeable Quote Frame today! 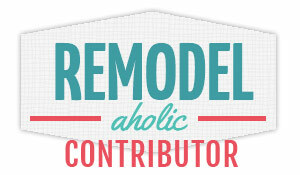 This was a fun project for me, and I am super excited to have it in my home! I love good reminders for me and my family, and this was the perfect way for me to display them, and to change them up as often as I want. This project actually was inspired by a good friend of mine that wanted me to make these so she could give them to her kids for Christmas. I made one for my home as well, and I am so glad I did. If you want to make one here is how I did it. This tutorial has a ton of photos so I doubled up on most to make it a little less...long. 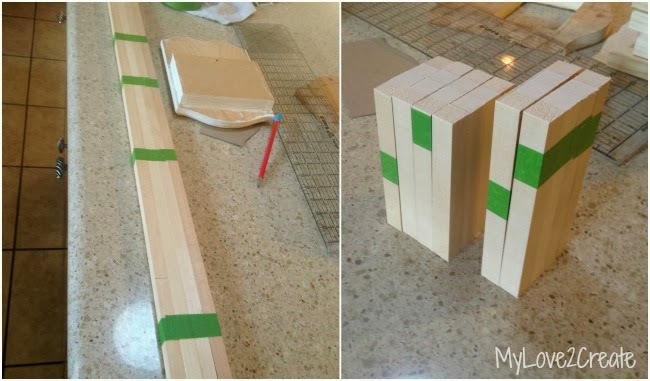 I used a 1x8 board that is 7 1/2 inches wide and cut it to 10 inches tall. Then I measured the opening for the quotes, and measured and drew it on my board. It was 5 inches wide and 3 3/4 inches tall. To cut it out I drilled 4 holes so I could use my jig saw. Then I cut it out. You can see I made a few...the new boards (7 of them) are for my friend and the darker wood one is mine, I used scrap wood. Of course! You can see where I traced on the pattern, and then I cut them out with the jig saw. They are starting to look good! Then, I took them to get routed. I have a router, but haven't taken the time to figure out how to hook it up to the routing table. Soooo, I went to my community wood shop and got some lessons from the nice men there. I got all these done while my little one was in pre school. Not bad for a first time routing job, eh? I feel like I can bust mine out now! 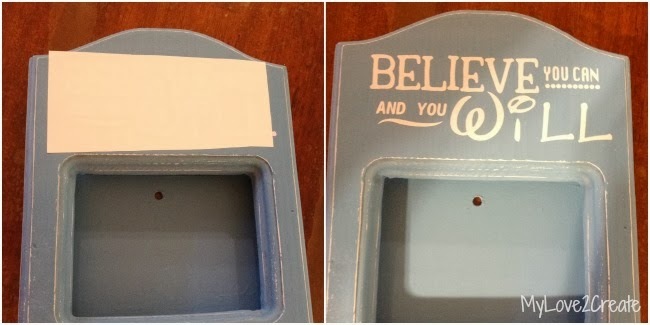 The next part was cutting the small box for the back that holds the quotes. 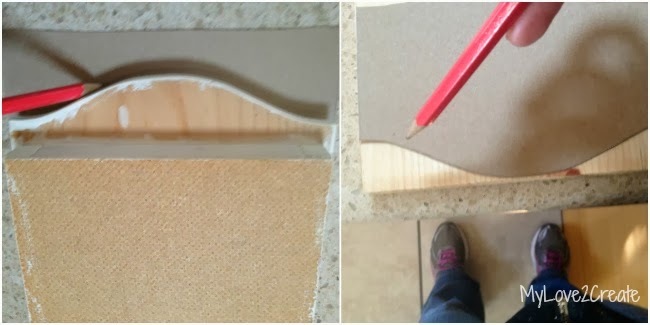 I used 1/2 by 1/2 inch boards. 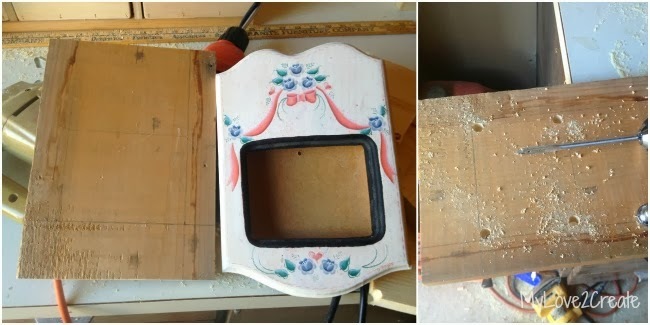 The two side boards were 4 3/4 inches long and the bottom one was 5 3/4 inches long. Since I was cutting so many it was easier and faster to tape them together and cut that way. I love seeing wood all cut and stacked, for some insane reason it makes me happy! For the back board I used chip board. 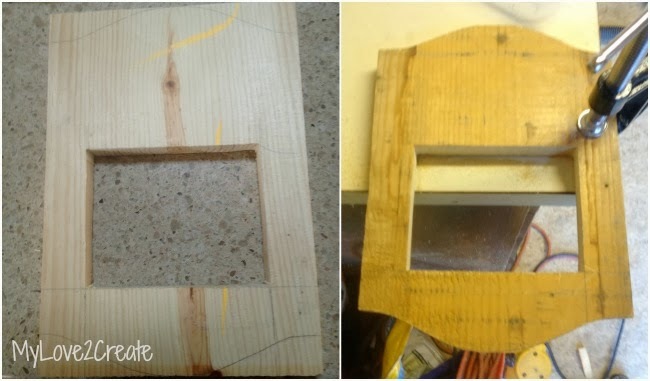 (all the chipboard was free, this particular chipboard used to be the bottom of a broken drawer) I laid the frame pieces onto the chipboard and then simply traced around them, it ended up being 6 7/8 inches wide by 4 3/4 inches tall. Once all the backs were cut I taped them together with frog tape and drilled all the holes at once. 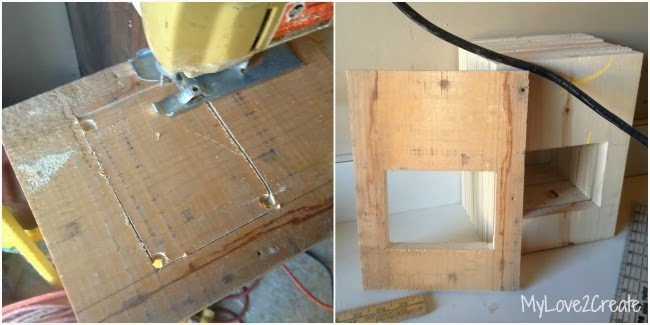 The hole is for hanging the frame, all you need is a nail in the wall! The last part of the build is simply wood gluing and clamping them onto the frame. You can see how rough the back of my scrap board was, no one will ever know, and even then, I don't care, it was free! So, I had to share this picture. This was my first finish, and I was not happy with the black glazing, so it had to go. 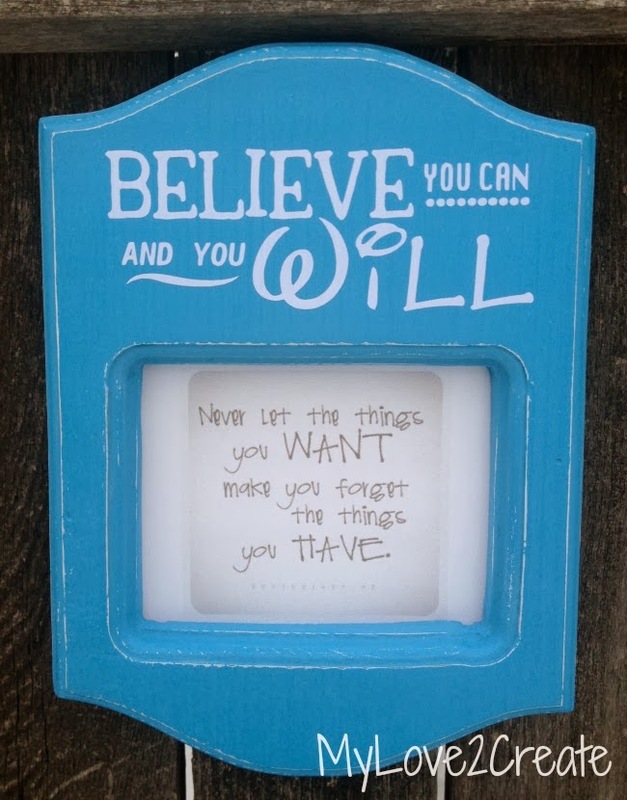 I loved the Believe, but for my little ones I needed something a little more...So I took off the vinyl and painted the frame blue (if you follow me, you are probably not surprised, I love all shades of blue). Once I designed the quote I transferred it onto the wood. You may have noticed I chose a disney font for the word will. I did that on purpose, because I believe Walt Disney was a man who had dreams and accomplished them because he believed he could. It also has a special meaning in our family because we were blessed to have a very special experience for our first family trip to Disneyland, we won the Dream Suite, click if you want to read more on that once in a lifetime experience! 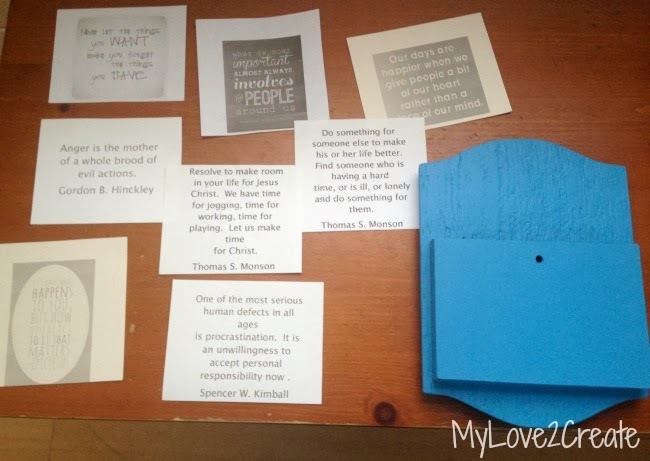 For the quotes I simply went to my "Quote Board" on pinterest and copied and pasted quotes so I could print them out. I made sure to measure the size first so I knew they would fit. My friend that made these for her kids was so kind to send me the file of all the quotes she had compiled! A lot of them are quotes from the talks at General Conference that our church has every 6 months. They are wonderful inspiring words to help us be better! I love it, and I can change the quotes up every day! And print more when needed! My kids already have a whole bunch that they want to add (mainly quotes from the Hobbit and Lord of the Rings), it has been fun to see them read a new quote each day. Since my printer is out of colored ink, I can only print black and white so I am really glad I went with the colored frame. 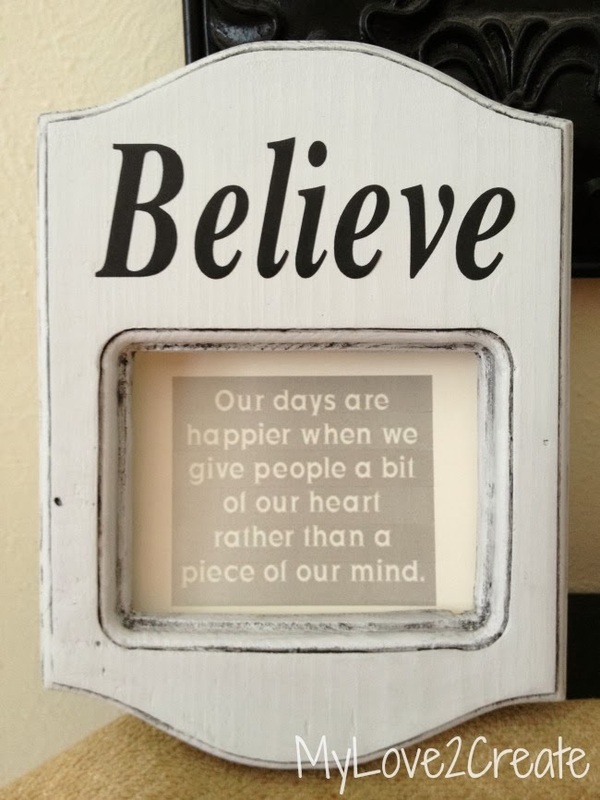 The best part is that you can just store all the quotes in the frame, and it takes one little nail in the wall to hang, super easy! So what do you think? Would you like to have one in your home? I think I need to print out some good Thanksgiving quotes for this week! 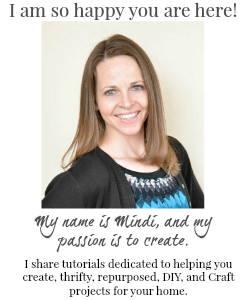 super job, great tutorial Mindi! Yes I would love one in my home! This is amazing!!! I am all about having little reminders in our home of how to live in a positive way and how we can be our very best! The fact that you can just rotate the quotes is just Brilliant!! You need to sell these!!! And they are so pretty! A very Happy Thanksgiving to you friend! You are so inspiring!!! This turned out so cute! I love that you can change out the quotes and display what words are really moving to you at the moment. I'm hopping over from Moonlight and Mason Jars. Have a happy Thanksgiving! Very cute Mandy- I love how it is interchangeable! 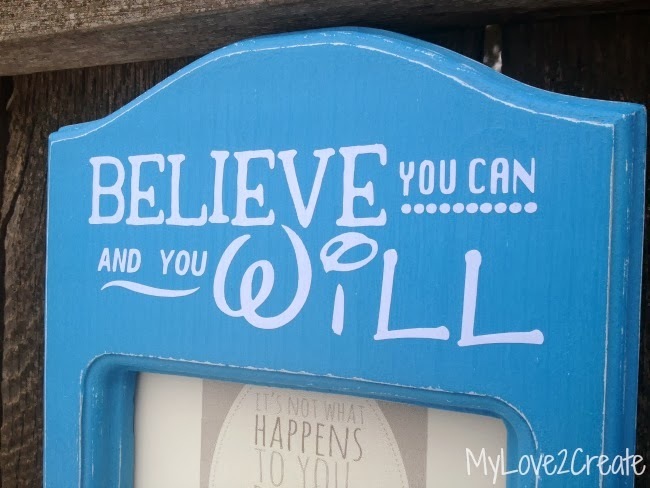 Mindi, this is such a great idea - I just love everything about it, especially your choice to use the Disney font and the reasons behind it. What a terrific way to inspire your children on a daily basis! 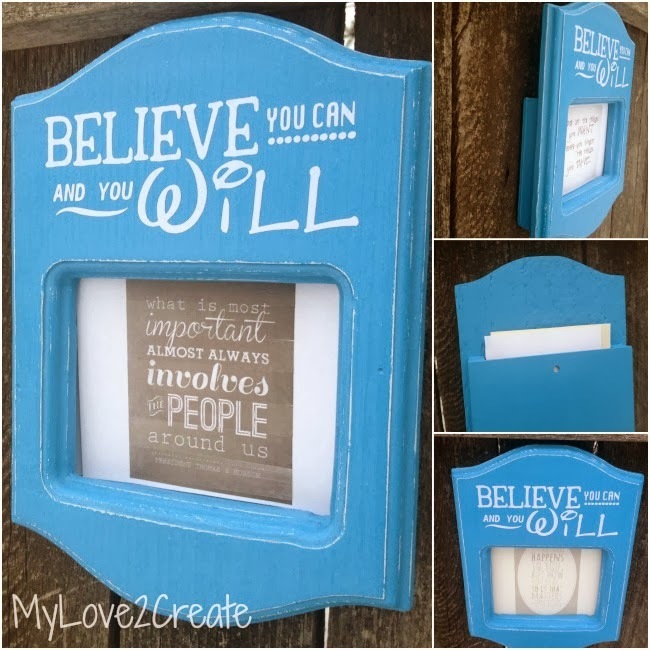 This project tugged on my heart strings and I'm so glad I saw it over at the Your Great Idea Linky Party. Wonderful idea and great job! So nice to be able to change the inserts. Thank-you. Cute! 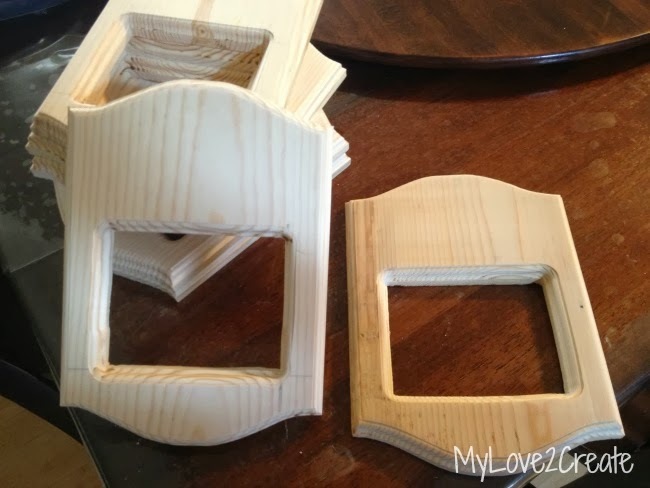 I love this idea for the kiddos! Thank you so much for sharing your Changeable Quote Frame at last weeks Saturday Spotlight on Angels Homestead!